Cinnamon is the soft inner-bark of the Cinnamomum verum tree and it’s distinct smell is due to a high amount of the compound cinnamaldehyde. In a study of the antioxidant properties of various spices, cinnamon was found to produce the most powerful activity of them all. 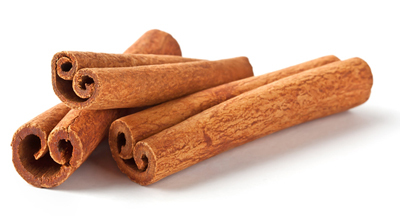 It’s so powerful, in fact, cinnamon can actually be used as a preservative! Turmeric is a flowering plant whose roots reveal a gorgeous ochre color due to the high levels of curcumin it contains. It’s been used in food, as coloring for fabric and cosmetics, and because of its medicinal properties for thousands of years. Recently, studies of this humble root have uncovered many incredible traits and sparked the interest of health-conscious minds around the world. 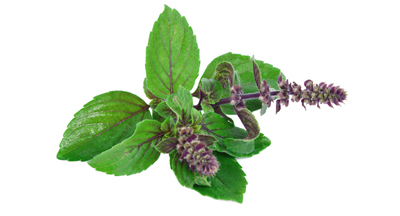 Holy Basil, native to Southeast Asia, has been revered for centuries as beneficial to mind, body and spirit. From seed to stem to leaf, it’s nutritional content is impressive, boasting vitamins A & C, zinc, calcium, and chlorophyll. All parts of this plant work as an adaptogen, thought to promote mental well-being and help our bodies deal with side-effects of stress. 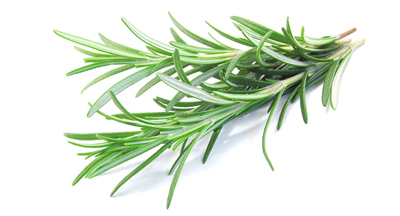 Rosemary, a fragrant perennial mediterranean herb, has been used for centuries in tinctures and teas as far back as 500 B.C in Greek and Roman societies. It’s an excellent source of iron, Vitamin B-6 and calcium and rich in antioxidants and anti-inflammatory compounds which are essential in fighting free-radicals and preventing many diseases. 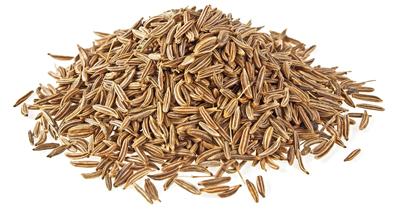 Cumin, common in Mexican, Spanish, Middle Eastern and Indian cuisine, comes from the seed of the Cuminum cyminum plant, a relative of parsley. It’s nutty flavor lends itself to dishes like chili, curry and other savory dishes, though it’s also been lauded for its many health benefits and has long-been used in many traditional medicines around the world. It’s active constituent, Cuminaldehyde, has been looked at by modern science for its unique properties and therapeutic benefits. Saffron, nicknamed “The Sunshine Spice”, originated in Greece and is picked by hand from the Crocus sativus flower to this day. 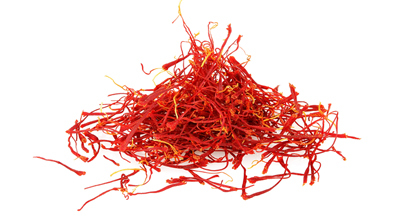 Each flower contains only three strands of saffron, making it the most precious spice in the world. The tiny, red threads are a staple of Ayurvedic remedies and folk medicines around the globe, and its impressive plant compounds and phytochemicals give it relevance in modern times. 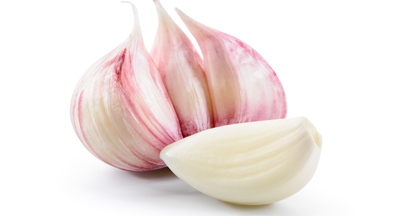 Garlic’s history extends as far back as the ancient Egyptians, used as both a flavoring and for its medicinal properties. 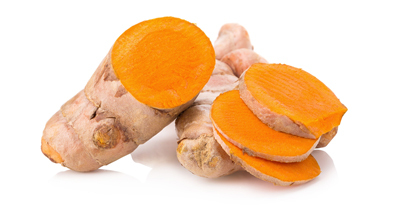 Aside from being potent and delicious, this bulbous root boasts a number of benefits. 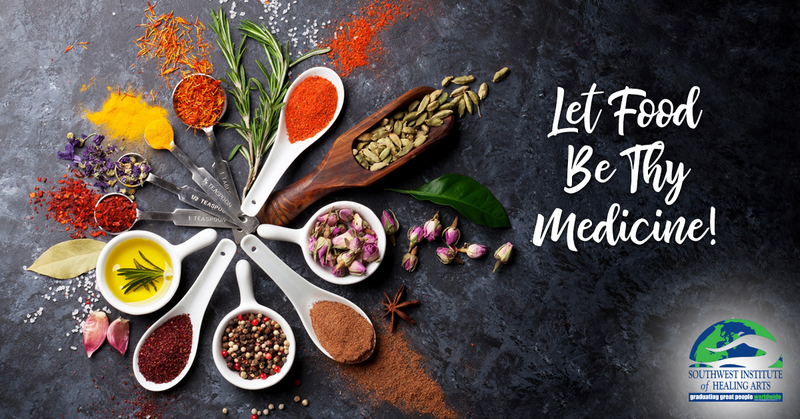 From scientific studies, we now have seen that its therapeutic value comes from the sulfur compounds that are formed when the cloves are chopped or crushed, including diallyl disulfide and s-allyl cysteine. These enter the body through digestion and have potent biological effects throughout. Fascinated by these facts? 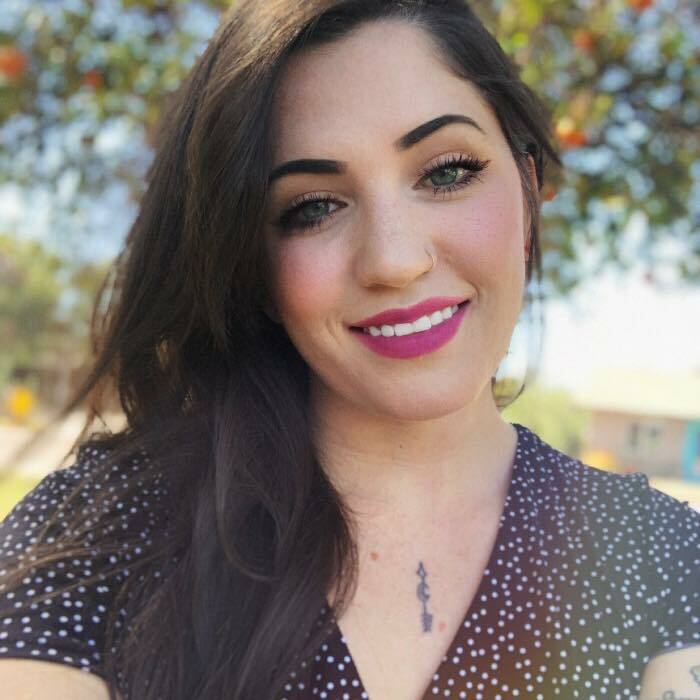 Check out Southwest Institute of Healing Arts’ Holistic Nutrition programs, available online and on campus.